This is a concept business card designed for Century21. The idea is that the card can unfold and transform into a simple popup home. 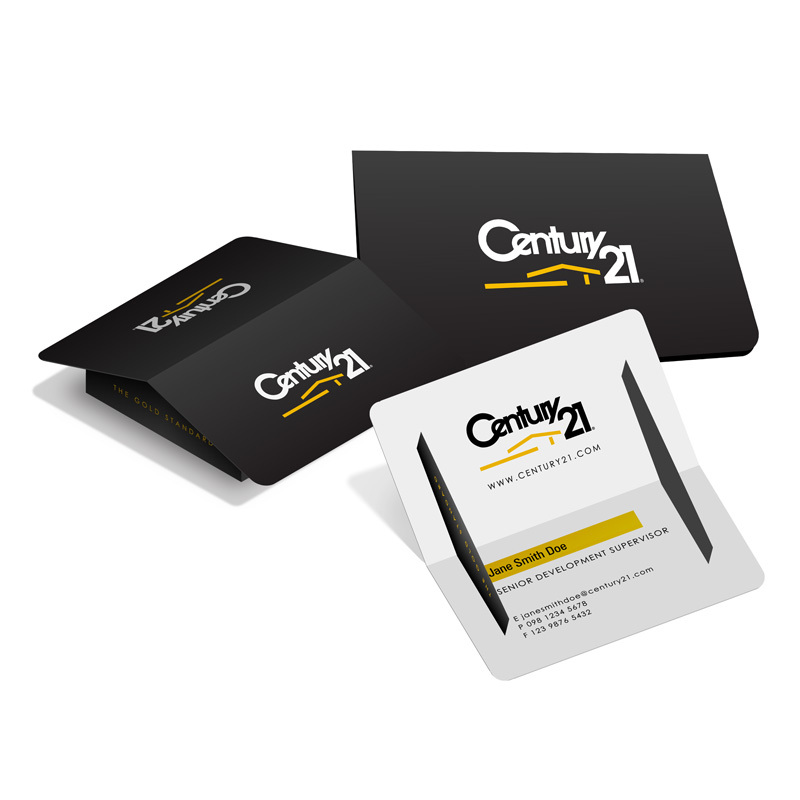 Concept business card designed for Century21.